Today we are announcing a HUGE update to your user profile – your very own vanity URL! As creatives we understand the importance of brand consistency across multiple platforms. 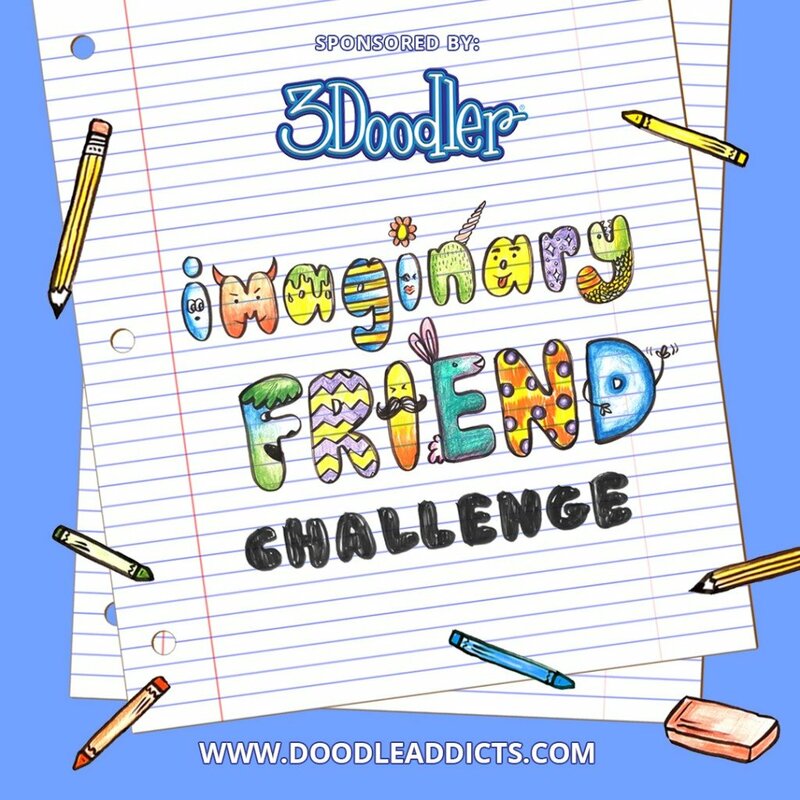 The vanity URL will make your profile on Doodle Addicts easier for you and others to access and memorize. Not only that, but because the link is now shorter it will be infinitely more sharable across other social media platforms. Because the vanity URL contains your username, we wanted to give you the opportunity to change your username if you aren't 100% satisfied with what you currently have. You can do so by simply heading over to the 'Edit Profile' tab under your avatar in the top right corner. You'll have until November 11 to make your selection, at which point all usernames become permanent. Usernames are first come, first serve, so if you'd like to make a change, don't delay. If you're happy with your current username, there's nothing you need to do – the change will be implemented automatically for you. Special thanks to our Doodle Addict PLUS members, whom without their monthly support, new features like this wouldn’t be possible. Stay tuned, we have lots more planned in the coming months. Don't forget to spread the word and as always, Happy Doodling!